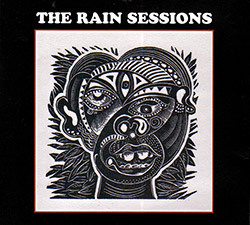 Recorded live at Cafe Amores, in Hofu, Yamaguchi, Japan, on August 16th, 1995, by Takeo Suetomi. 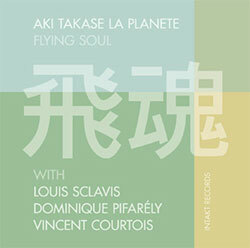 "Aki Takase ( ) (born January 26, 1948) is a Japanese jazz pianist and composer. Takase was born in Osaka and started to play piano at age 3. Raised in Tokyo, Takase studied classical piano at Toho Gakuen School of Music. 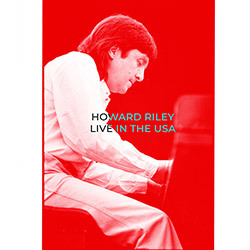 Starting in 1978, she performed and recorded in the US. 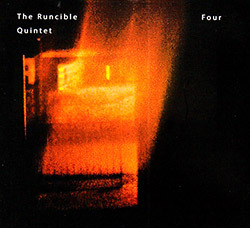 Her collaborators included with Lester Bowie, Sheila Jordan, David Liebman, and John Zorn. 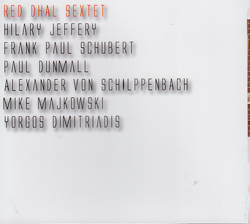 Her first Euopean appearance was in 1981 at the Berlin Jazz Festival in Germany. She instantly became one of the most sought after musicians, who was touring constantly the main international jazzfestivals. 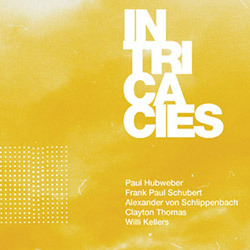 For many years, she has been working with her husband Alexander von Schlippenbach, as well as with Eugene Chadbourne, Han Bennink, Evan Parker, Paul Lovens, Fred Frith and others, and in duets with Maria Jo�o, David Murray and Rudi Mahall. 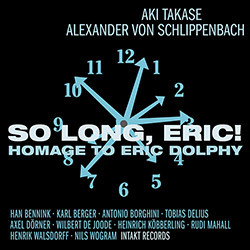 In various projects, Takase has dealt with famous jazz musicians: Duke Ellington (1990), Thelonious Monk (1994), Eric Dolphy (1998), W.C. Handy (2002), Fats Waller (2004), and Ornette Coleman (2006). In 2002, Takase recorded with writer Yoko Tawada. Takase had read some of Tawada's poems, and, as the writer reported, she "started composing melodies and settings for my texts. When we got together, I read my poems in the same way that I always read them out loud. 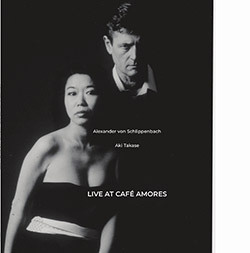 Aki played, listened carefully to the poems, and started improvising." In later performances, Takase used more unconventional instruments when accompanying Tawada. 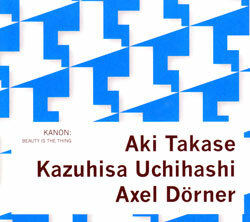 Since 1987, Takase has lived in Berlin." 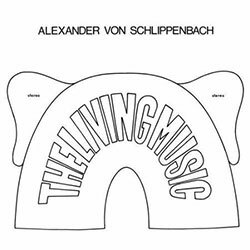 "Alexander von Schlippenbach turned 80 this year. 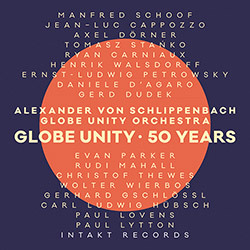 A pioneer and leading light of European free improvisation, at the age of 28 he founded the Globe Unity Orchestra, and in 1988 he founded the Berlin Contemporary Jazz Orchestra. 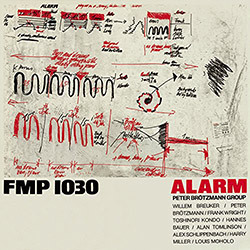 These two fiercely improvising big bands have over the years included, among others, Willem Breuker, Paul Lovens, Misha Mengelberg, Evan Parker, Kenny Wheeler and Schlippenbach's wife Aki Takase. 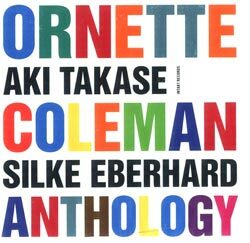 Aki Takase - 10 years younger - is a highly successful pianist in her own right and has worked with Lester Bowie, Sheila Jordan, David Liebman, and John Zorn, most recently delivering a fine duo album with David Murray called Cherry-Sakura. 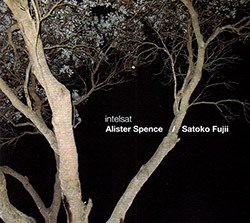 In many ways this album of piano duets, recorded live in Japan, typifies the best of the European improv scene. 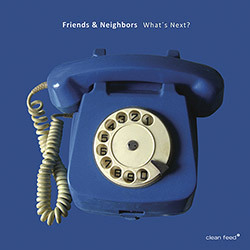 It has long, thoughtful intricate tracks, loud dissonant passages, periods of pure noise - but it can be witty and playful as well. And it never strays too far from the tradition for long. Tunes from Mingus, Monk, Frank Zappa, and a delightful version of Lulu's Back in Town all have their place. 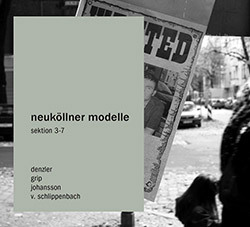 However, you need to be aware that the vinyl LP is rather different to the CD and download. 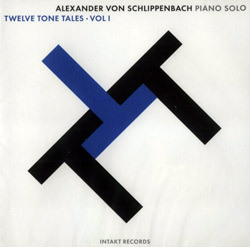 The opening and closing tracks of the CD, between them running for around 30 minutes, form one side of the vinyl, and might be classed as "conventional" improv. 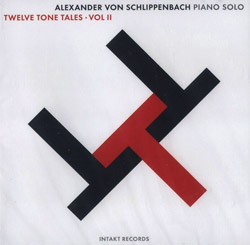 Some splendid percussive playing on the first, and use of prepared piano to create a more minimalist noise-based sound on the last. 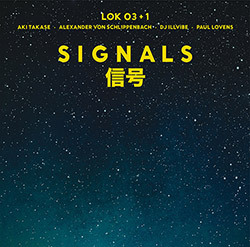 Side B of the vinyl has two more long tracks: the first is a set of tunes mixed up from Mingus by Takase, and the second has another improvisation based on a composition by Schlippenbach. 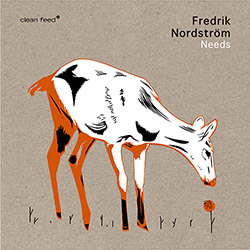 The CD then has some excellent additional tracks not available on vinyl. These are a mixture of other people's compositions. 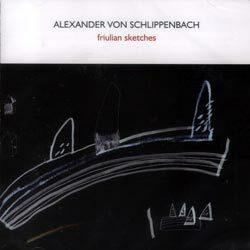 Anyone familiar with Schlippenbach's work won't be surprised to learn that there are three splendid versions of Theolonious Monk tunes. 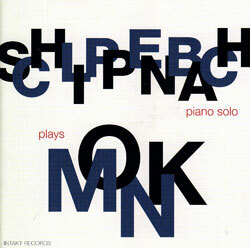 Schlippenbach has often found inspiration from Monk since his early days and returns to his music on a regular basis, including a "complete works" recording back in 2004. Here we have versions of Mysterioso and Evidence joined in one track, and Skippy on another. There are also two shorter tracks - Zappa's You Are What You Is, and Harry Warren's Lulu's Back in Town. 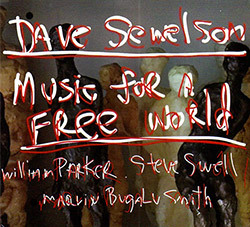 Whilst the longer improvisations have some exhilarating passages, I find the shorter tracks work better on CD.